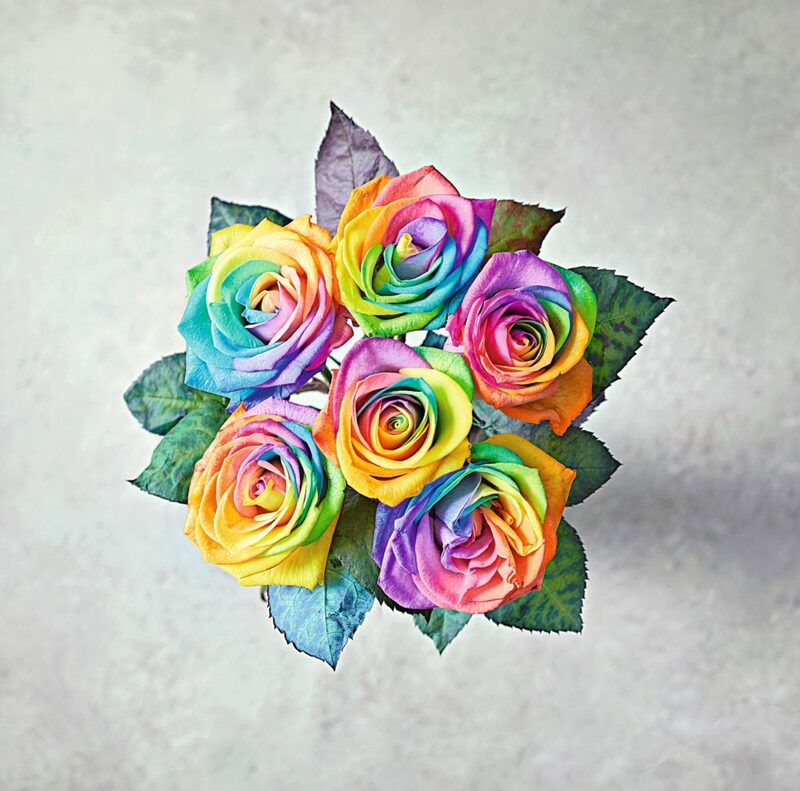 Waitrose & Partners has introduced a multi-coloured single rose for Valentine’s Day, following the launch of its Language of Love bouquet- an arrangement of rainbow roses which sold out in 2018. The bouquet proved so popular with online shoppers last year that the supermarket has increased orders of it for this Valentine’s Day by 50%. 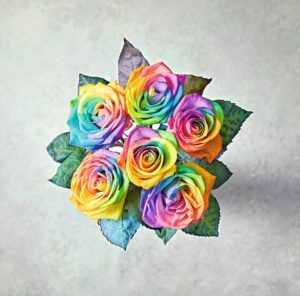 The retailer has also added a new single rainbow rose to its selection of flowers in its shops this year due to demand for the colourful roses. The bouquet reflects the colours of the rainbow, a symbol often used to represent the LGBT community. It features an array of rainbow roses, with each colour symbolising a different meaning such as pink, representing sweetness, grace and gratitude; and orange, which symbolises desire and fascination.